Window Cleaning service for the Mornington Peninsula. servicing Mt Martha, Mt Eliza, Mornington and the Peninsula. Call or SMS 0429 440 380. Stay Clear are Residential window cleaners and Commercial Window Cleaners servicing Mt Eliza, Mt Martha and the entire Mornington Peninsula in Victoria. Our window cleaning will leave your home or business sparkling again. ​We use uses both tradition squeegee methods and we are equipped with the very latest in purified water fed pole window cleaning technology and can clean windows up to 3 storey's high. So we can handle most situations we come across. ​Our window cleaners are fully insured and police Checked for your peace of mind. 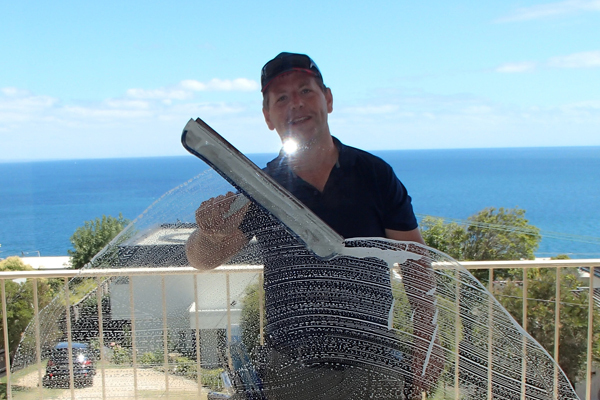 Window Cleaning Service Mornington Peninsula Vic. ​Window Cleaning Service Balnarring, Victoria. ​Window Cleaning Service Sorrento, Victoria. Window Cleaning Service Portsea, Victoria. Window Cleaning Service Mt Martha, Victoria. Window Cleaning Service Mt Eliza, Victoria. 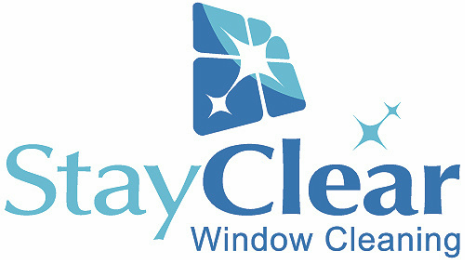 Window Cleaning Service Rye, Victoria. ​Window Cleaning Service St Andrews Beach, Victoria. ​Window Cleaning Martha Cove, Safety Beach Victoria.